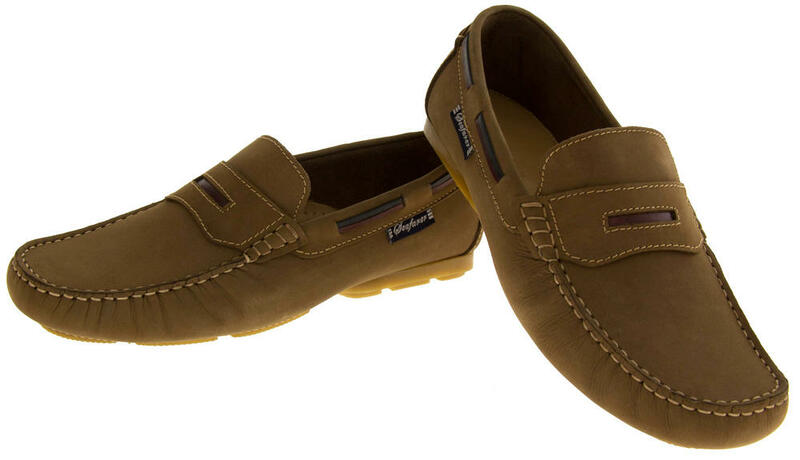 The Seafarer brand has been created with the utmost quality, precision and durability in mind. 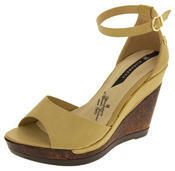 They have been made using the best materials, with luxury leather uppers to leather laces. 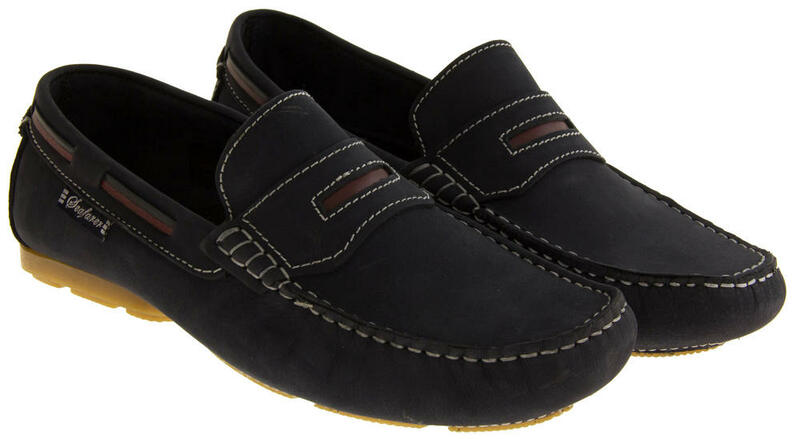 These are Seafarers best and most stylish deck shoes. 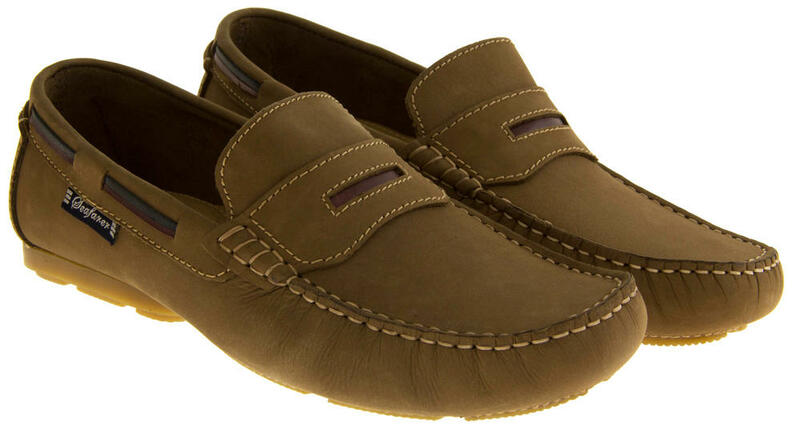 They are made of quality suede leather uppers with a leather lining. 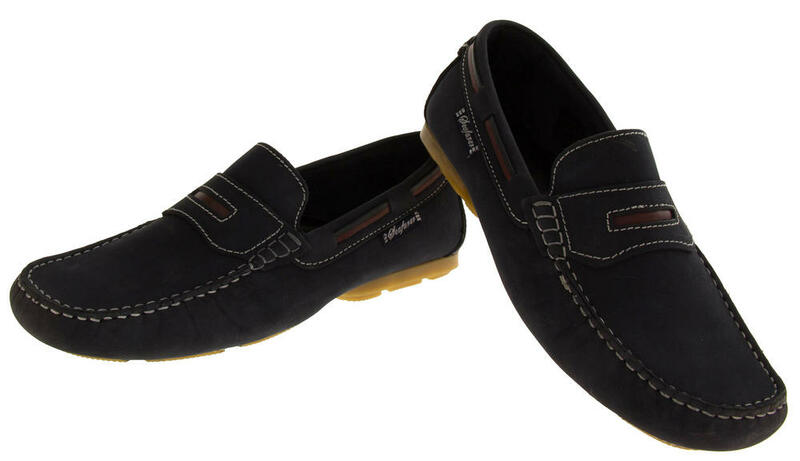 The ultimate moccasin loafer - perfect for formal occasions, casual wear, or sailing.